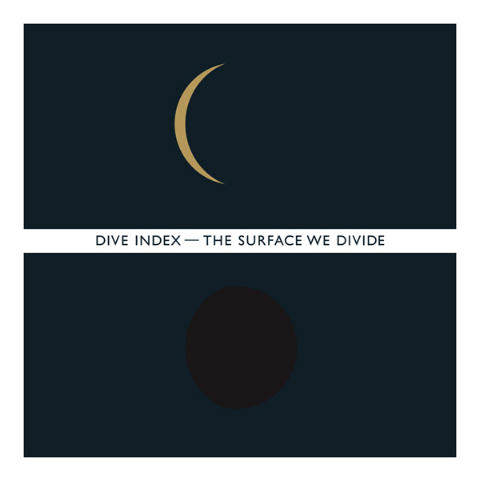 With 2007's Mid/Air, Dive Index gather together a bunch of great contributors for the album. 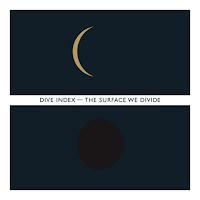 It looks like the New York electronic producer and composer is back in 2010 with The Surface We Divide featuring Joseph Arthur, Cat Martino, Mark Gardener, and Patrick Cooper. 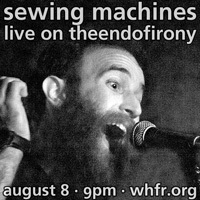 Album artwork for the upcoming record (which drops on October 12th via Neutral Music) is on the left, and the full track list for the record (along with who guests on what track) is posted after the jump.